POPYC 100 Year Anniversary Outerwear on Sale Now! The new and stylish Point of Pines Yacht Club 100 Year Anniversary outerwear is now available! 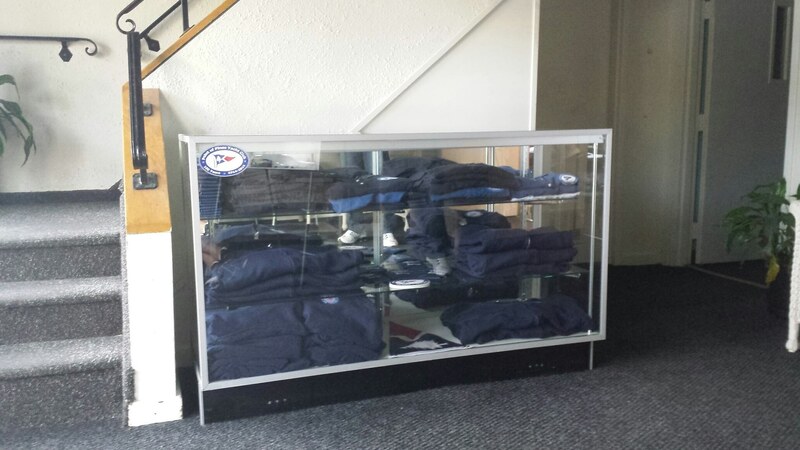 Please check out the available items in the display case at the front entrance to the club. See Dana Rogers to purchase. Look for a new page showing all the POPYC gear coming soon to the web site.